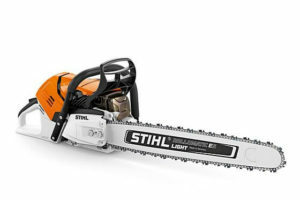 STIHL has a long history of innovation, starting when the company’s founder, Andreas Stihl, patented the first electric chainsaw back in the 1920s. And this tradition is set to continue with the 2019 launch of our new MS 500i chainsaw, the first ever petrol chainsaw with electronically-controlled fuel injection. Available from spring 2019, the MS 500i will accelerate from 0 – 100 kilometres per hour chain speed in just 0.25 seconds so that you can work quickly and efficiently. 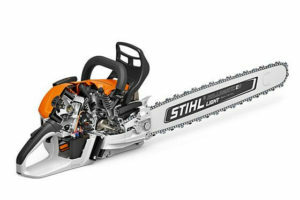 This exciting new saw will weigh 6.2kg as a powerhead, just 0.2kg more than the MS 462 forestry saw, but with an impressive 6.8hp, 0.8hp more than the MS 462, whilst keeping a similar overall size. 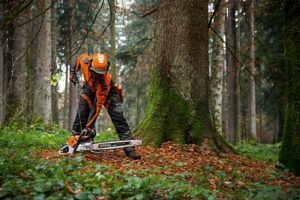 The 79.2cc MS 500i gives the best power to weight ratio of any production chainsaw on the market. The MS 500i comes with a choice of 20” or 25” Rollomatic ES Light guide bars, keeping the overall weight of the saw down and the balance at its optimum too. 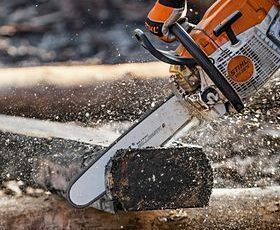 The sensor-controlled fuel mixing means that you’ll get optimum engine power at all times and your saw will run perfectly time and time again. Fuel is precisely delivered into the crankcase and drawn into the combustion chamber alongside clean air through the long service life HD2 filter. 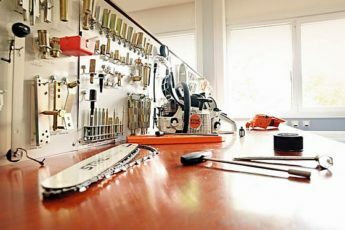 Starting the saw is very easy too – there’s no start switch so you just need to press the primer bulb for a cold start and pull the cord, then press the stop switch to turn it off. Simple! The lightweight construction of the MS 500i includes a light flywheel which delivers low gyroscopic forces. This means that the saw won’t twist in your hands, giving you greater control in your cut. 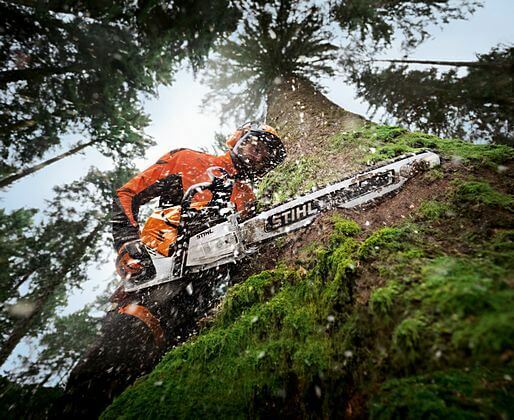 And fuel injection machines are nothing new for STIHL – we’ve been making the TS 500i cut-off saw since 2012 and it has been tested to the limit in the tough construction environment where it is used. 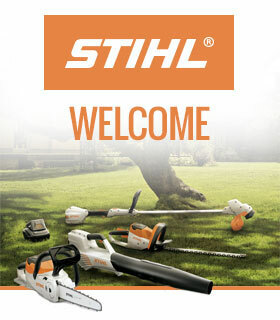 Prices will be revealed in our 2019 STIHL catalogue, which will be available from 1 February 2019. 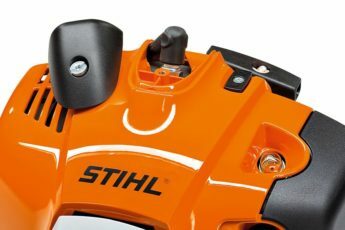 Keep an eye on our Facebook and Twitter pages and the STIHL blog for more information about the launch of the MS 500i, or leave us a comment below with any questions!